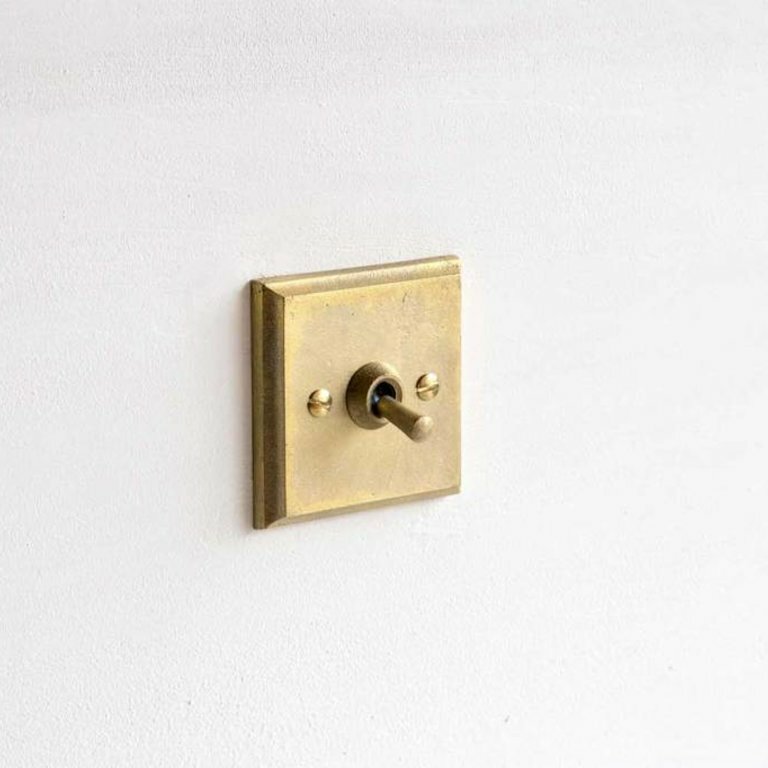 The look of these sandcasted brass light switches is so sophisticated. And we are in love with the way the toggle clicks. Switching the light on or off has never been so satisying. Measurements w 70 × h 70 mm. 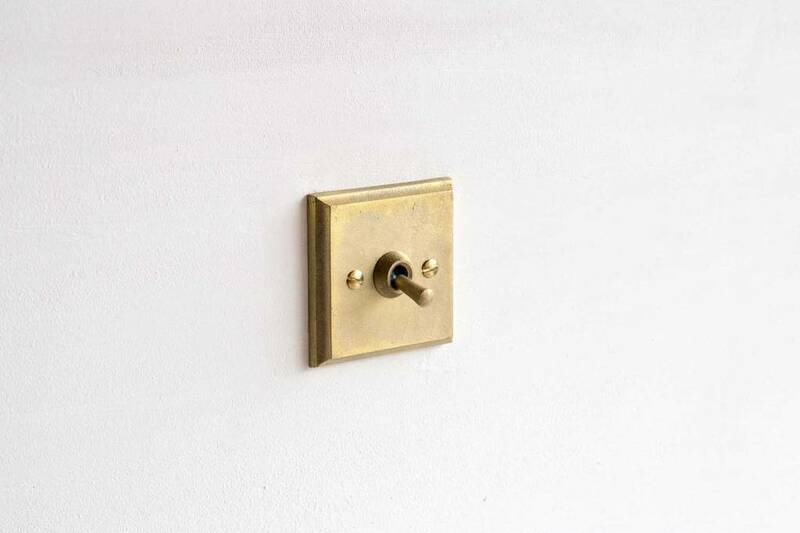 PLEASE NOTE that the toggle switch and brass plate are separate pieces that require assembly. The installation needs to be done by a licensed electrician.